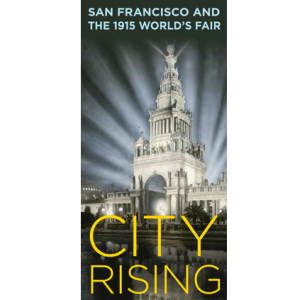 The late nineteenth and early twentieth centuries were the golden age for the great world’s fair expositions. 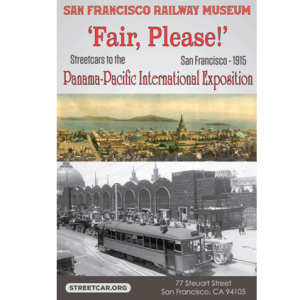 The 1915 Panama-Pacific International Exposition (PPIE) was no exception. Before there was Disneyland, there was an earlier “magic kingdom.” The San Francisco exposition was known by many names: “The Dream City,” “The City of Domes,” and “The Jewel City.” It celebrated not only the completion of the Panama Canal in 1914, but the rebirth of San Francisco after the devastating 1906 earthquake. 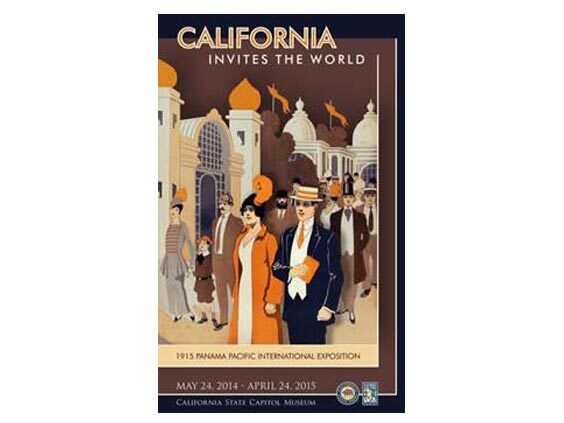 Visitors to the State Capitol Museum will have the opportunity to view rarely displayed items from the fair that come from the special collections of the California State Library. These will include hundreds of never-before-seen photographs. A copy of a sculpture that graced the Exposition, Adolph Weinman’s “Night Descending” will also be on display, courtesy of Hearst Castle. There will be numerous charming and delightful pieces on loan from private collections as well. One of the three exhibit rooms at the State Capitol Museum will even feature seldom seen period films and photographic slide shows. For more information, call (916) 324-2088. Note: The exhibit covers 3 rooms and includes many seldom seen artifacts from the fair, including a large collection of original Novagem jewels from the Tower of Jewels by a PPIE100 Core Partner: ‘The Novagem King’ (Jay Stevens).